Guns rights activists have filed a lawsuit in New Jersey against Attorney General Gurbir Grewal over his efforts to clamp down on the online proliferation of 3-D printed plastic guns, arguing his actions are violations of the freedom of speech and right to bear arms. Attorney General Gurbir Grewal joins Gov. Phil Murphy for the signing of gun legislation at the Hughes Justice Complex in Trenton on June 13. 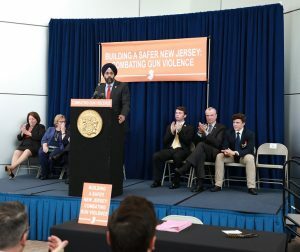 Texas-based Defense Distributed was among the plaintiffs who filed suit against Grewal in the United States District Court on Feb. 5 over the attorney general’s efforts to block the company from releasing its schematics which could allow New Jersey residents to manufacture fully functional, untraceable guns out of their own homes, including AR-15-style assault rifles. Grewal cited reasoning that anyone with access to a 3-D printer could produce those guns, effectively bypassing state and federal regulations, for wanting the schematics banned and unpublished. Defense Distributed said it wants relief from the court ruling last summer which prevented the company from publishing those files. Tuesday’s suit takes issue with Grewal’s enforcement of the law but only lists him as the defendant. 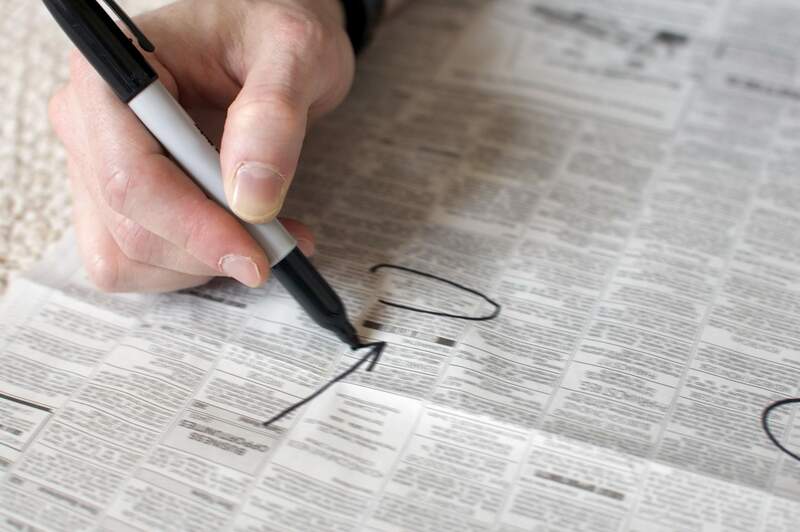 A spokesperson for the attorney general’s office declined to comment on the suit, but pointed to the office’s July 2018 statement. The attorneys for any of the plaintiffs could not immediately be reached for comment.